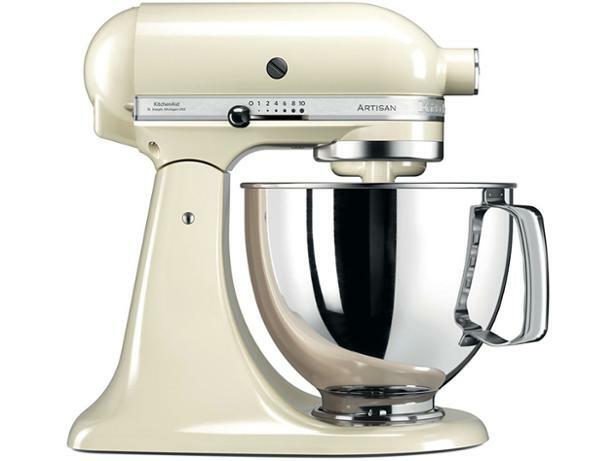 KitchenAid Artisan 5KSM125BAC stand mixer review - Which? 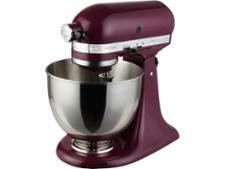 Fans of the KitchenAid Artisan collection will love the delicious colour range of the 5KSM125 stand mixer. It could be a useful addition to your kitchen, if you're not put off by the price. 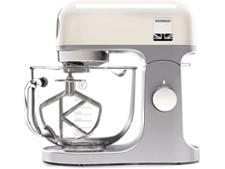 This is the updated version of its iconic - and very similar- looking - KSM150 stand mixer, but did our experts notice any improvements when we sent it to the test lab? 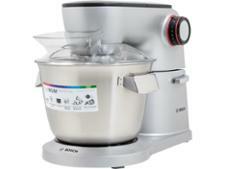 Read our expert review to discover whether this mixer beats, whips, whisks and kneads brilliantly.